It has been recently demonstrated that Royal jelly (RJ) has a beneficial role on neural functions. Alzheimer's disease (AD) is associated with impairments of learning and memory. Therefore, the present study was designed to examine the effect of RJ on spatial learning and memory in rats after intracerebroventricular injection of streptozotocin (icv-STZ). Rats were infused bilaterally with an icv injection of STZ, while sham rats received vehicle only. The rats were feed with RJ-contained food (3% w/w) (lyophilized RJ mixed with powdered regular food) or regular food for 10 days. Then spatial learning and memory was tested in the rats by Morris water maze test. 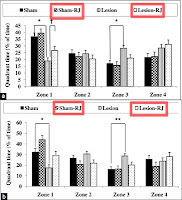 Results showed that in icv-STZ group latency and path length were increased as compared to sham group, also icv-STZ rats less remembered the target quadrant that previously the platform was located; however, these were protected significantly in STZ group that received RJ-containing food. Diabetes was induced in Swiss albino mice with a single intravenous injection of alloxan (75 mg kg-1). 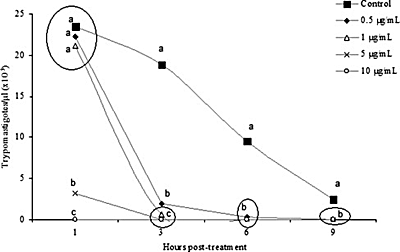 Two days after alloxan injection, propolis preparations (50 mg kg-1 per day) were given intraperitoneally for 7 days in diabetic mice. 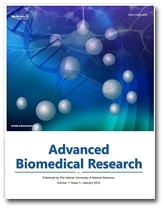 Survival analysis and body weights as well as hematological and biochemical parameters were measured. 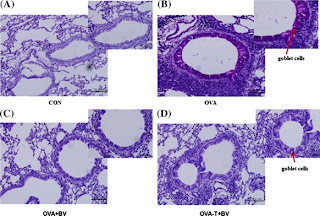 The renal and liver oxidative stress marker malonaldehyde levels and histopathological changes were monitored in the liver and kidney of treated and control mice. Two very important products of the beehive, honey and propolis, are consistently found to be complementary to everything - from antibiotics to radiation therapy. 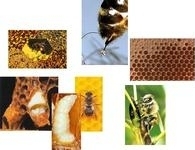 Is it any wonder that the antioxidants in honey only complement the antioxidant properties of lemon flavored black tea? Health benefits including antioxidant potential of black tea (Camellia sinensis), lemon (Citrus limon) and honey bees (Apis mellifera) have been extensively reported. Nevertheless, nothing is reported about the effects of their concomitant use. 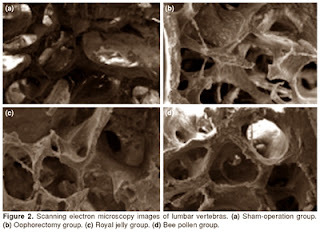 Herein, those effects were evaluated in infusions of lemon-flavoured black tea with three different kinds of honey (light amber, amber and dark amber) from Lavandula stoechas, Erica sp. pl. and other indigenous floral species from north-east Portugal, a region with high amounts of this food product. 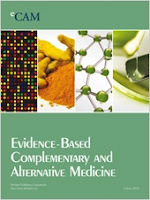 Data obtained showed that the use of honey (dark amber>amber>light amber) potentiates the antioxidant activity of lemon-flavoured black tea, increasing the reducing power and lipid peroxidation inhibition properties, as also the antioxidant contents such as phenolics, flavonoids and organic acids including ascorbic acid. 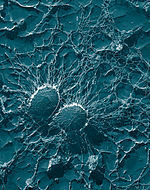 Staphylococcus aureus is an important pathogen for both humans and animals, and it has been an ubiquitous etiological agent of bovine mastitis in dairy farms worldwide. 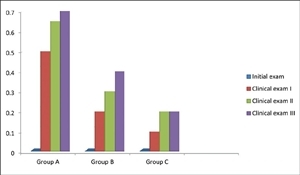 Elimination of S. aureus with classic antibiotics is difficult, and the current study aimed to evaluate the efficacy of ethanolic extracts of propolis (EEP) against S. aureus cultivated in complex media or milk. 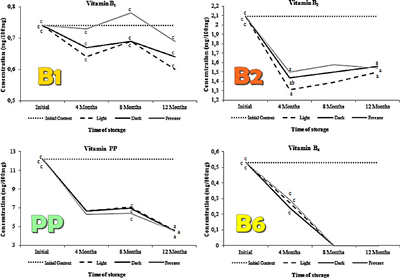 EEP (0-0.5 mg ml(-1)) decreased growth of S. aureus in BHI media and 1 mg ml(-1) was bactericidal against washed cell suspensions (10(7) CFU ml(-1)). Propolis extracts also killed S. aureus cells resuspended in milk, but the bactericidal dose was at least 20-fold greater. 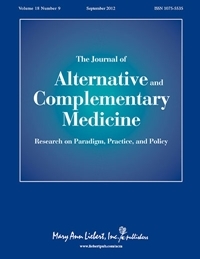 Cultures that were transferred for at least 60 generations with sub-lethal doses of propolis did not change much their sensibility to EEP. Atomic force microscopy images revealed changes in morphology and cell size of S. aureus cells exposed to EEP (0.5 mg ml(-1)). 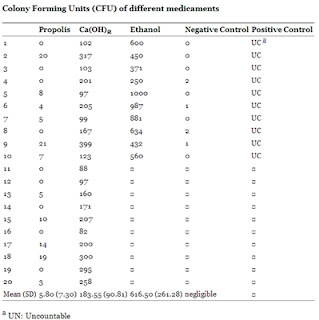 Our results indicate that propolis extracts might be effective against mastitis-causing S. aureus strains in vivo, but milk constituents affect the inhibitory activity of propolis. 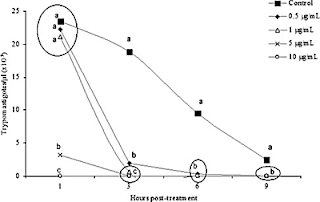 Considering that propolis-resistance appears to be a phenotype not easily selected, the use of EEP combined or not with other antimicrobial agents might be useful for mastitis control in vivo.